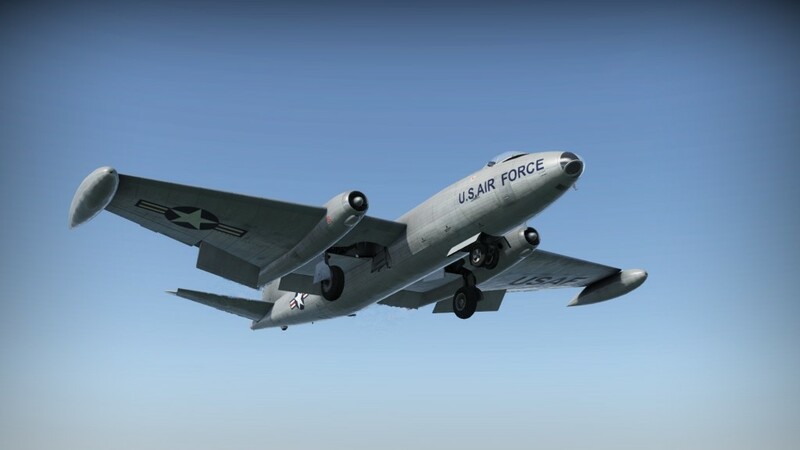 The Martin B-57 Canberra was officially test flown on July the 20th, 1953, and was the first aircraft of overseas design to be manufactured in the United States since World War I. 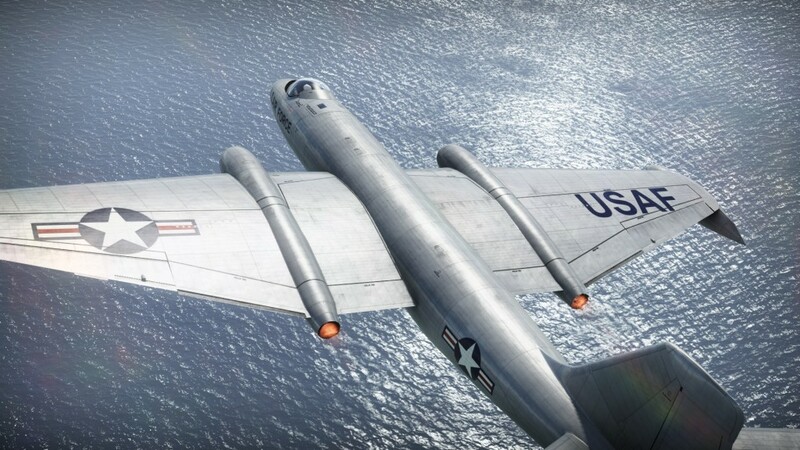 Based on the English Electric Canberra Mk.2, the US-counterpart received new and more powerful Wright J65-W-5 engines, wing-integrated fuel tanks and only had a crew of two. 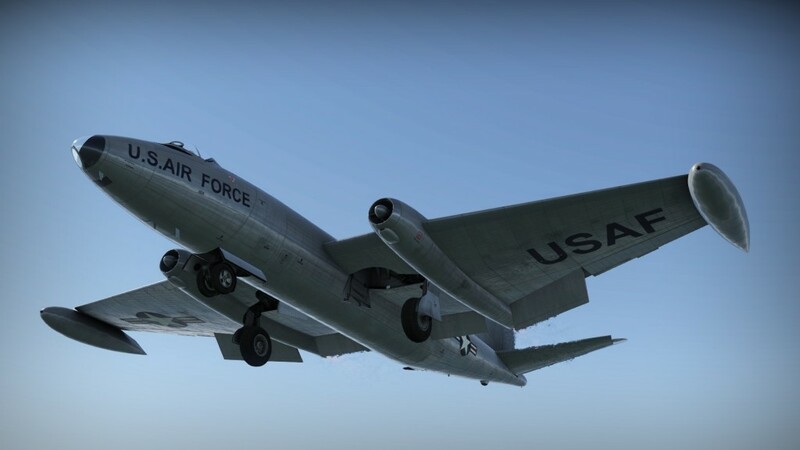 By the time the B-57s were called into combat, Martin engineers had applied further modifications and customization, like gloss black paint, air-to-ground rockets, a new bubble canopy, and ejection seats.